A shimmering breakbeat fest of dance floor grooves and layers on the tech house sheen. Sonority is the operational alias for Czech electronic music producer, Live & DJ performer, Jan Hanak. After the recent well-received "Raw" album last year we are pleased to be releasing Jan's next single "Could Be Normal". 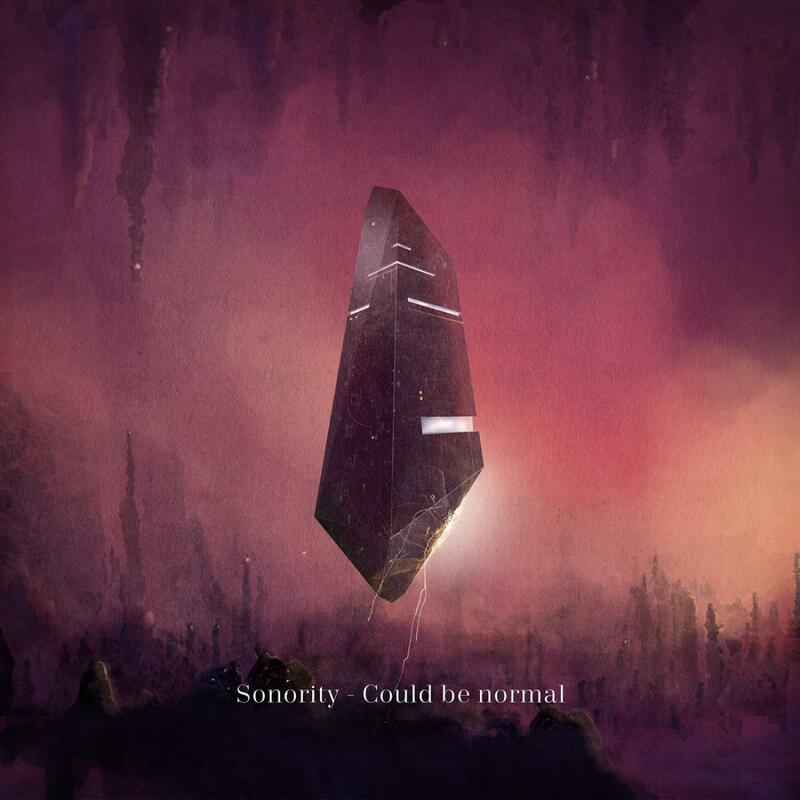 Sonority's music offers a mixture of styles, from techno, house and EDM to experimental electronic music. The common denominator a rich sound fusing dreamy melodies, ecstasy, energy and rawness. First up is the shimmering breakbeat fest album version, solid drums, dance floor grooves, layers of emotive chords and succinct male vocals steering us in this waking dream. Sonority also delivers a Club Mix which loses the vocal, focusing on the drums and flirting with the dance floor. Things round off with a remix from Prague based Turtlesquad who go for the breakbeat jugular with expansive big beats and throbbing 8ths basslines. Written and Produced by Jan Hanak. Remix & Additional Production on 03. by Turtlesquad.